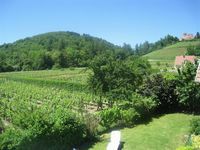 To contact directly the Les Gîtes du Relais des Vignes , please use the below form, An email with a link to this page will be sent to the provided email address. 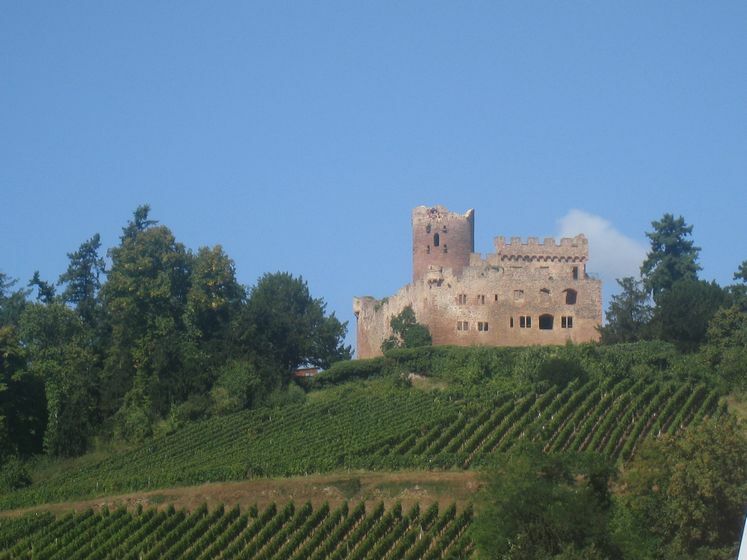 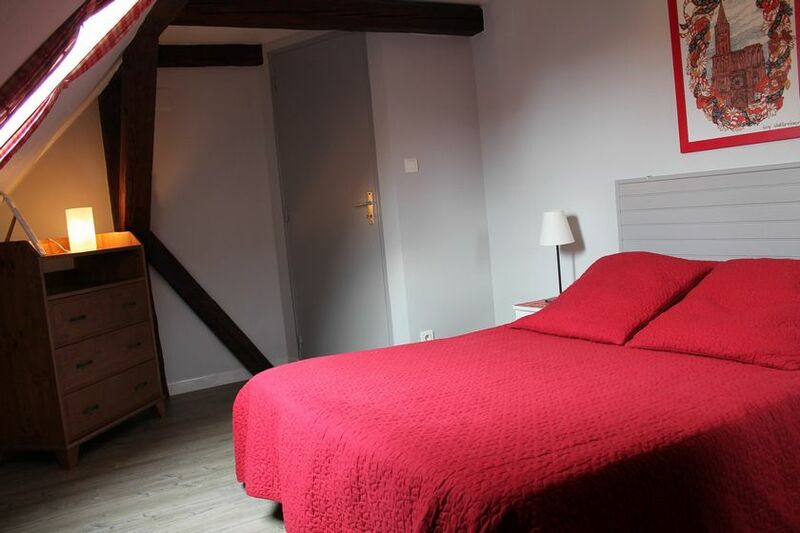 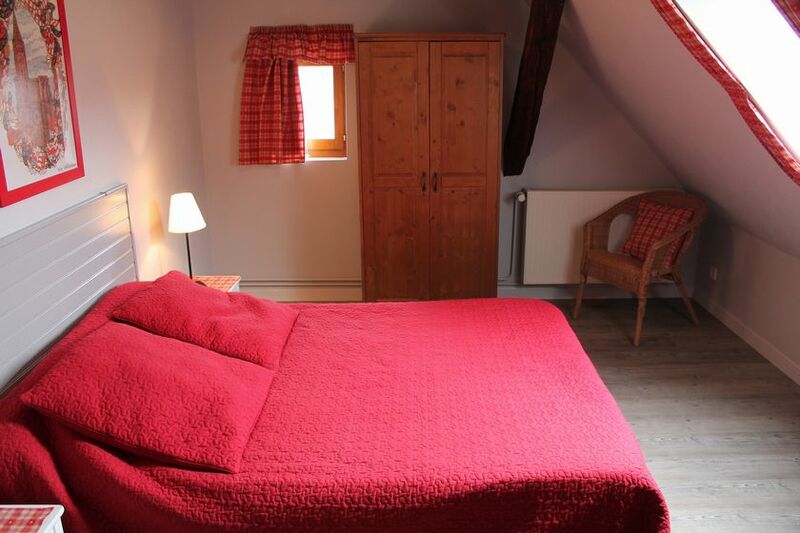 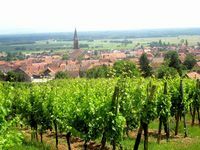 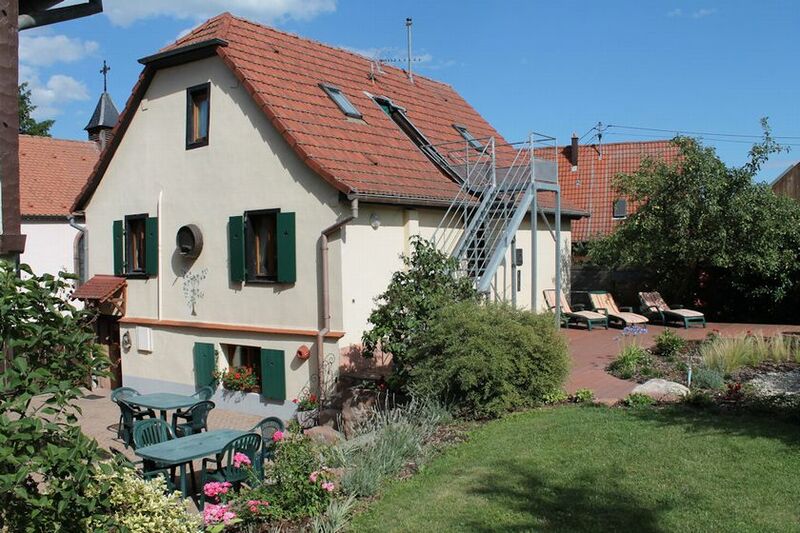 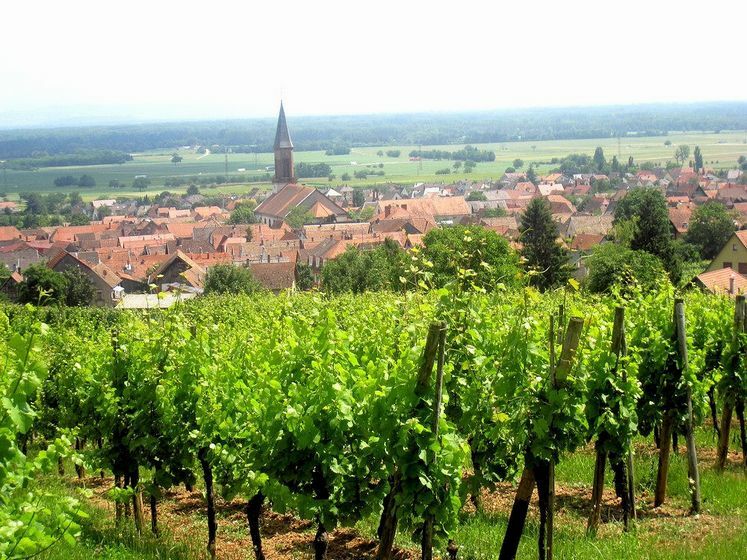 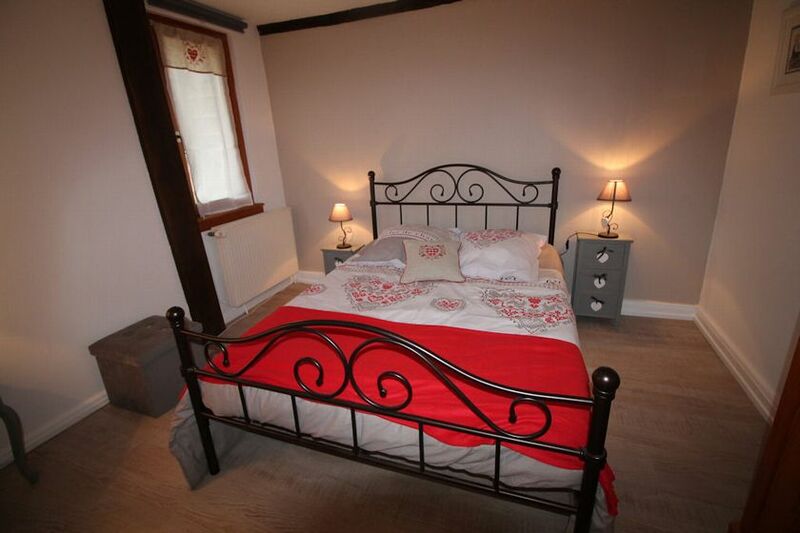 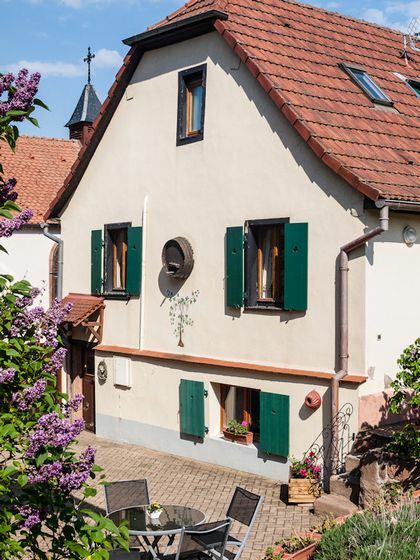 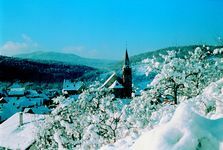 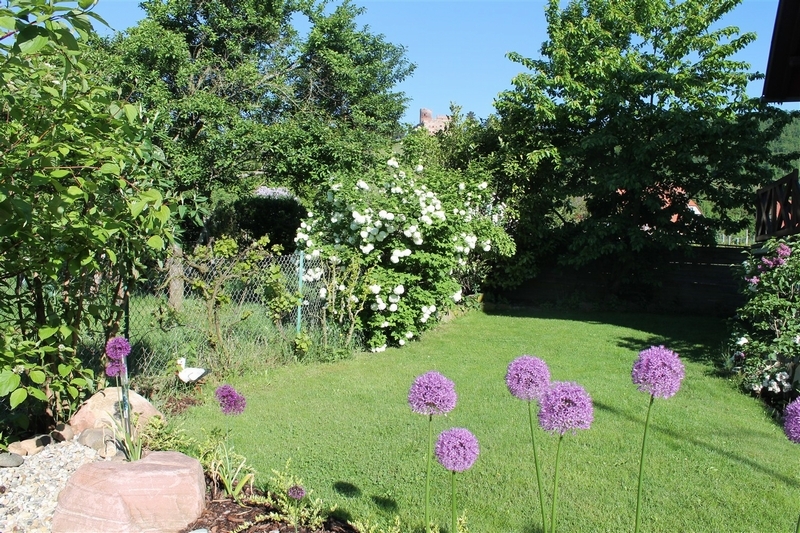 Discover in Alsace the charm and authenticity of one of our 3 *** independent lodgings located in the heart of the renowned vineyards of Kintzheim. 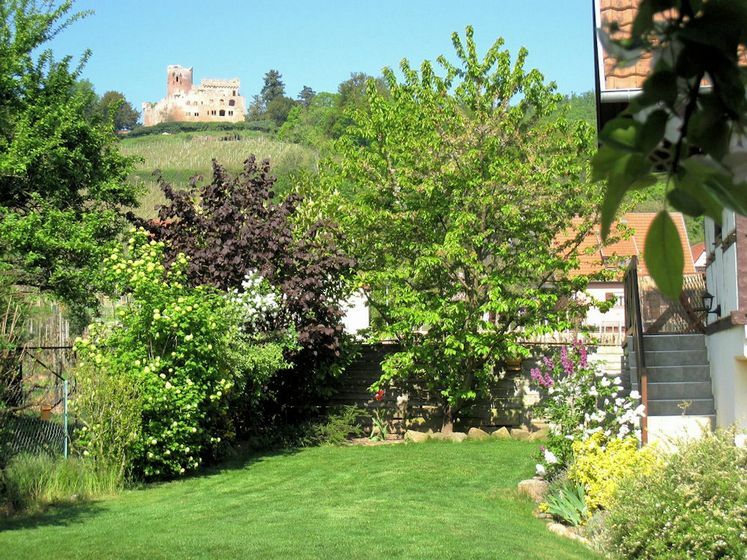 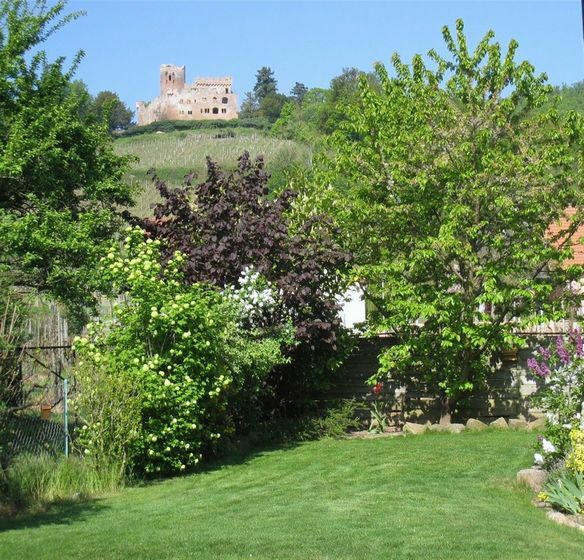 At the heart of a picturesque wine village, we suggest you to stay in an Alsatian house dating from 1858 surrounded by a flowered garden with views of the castle Kintzheim whose peace and beauty of the landscape will enchant you. 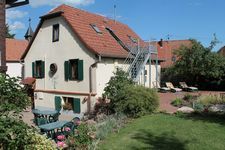 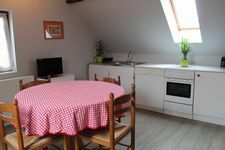 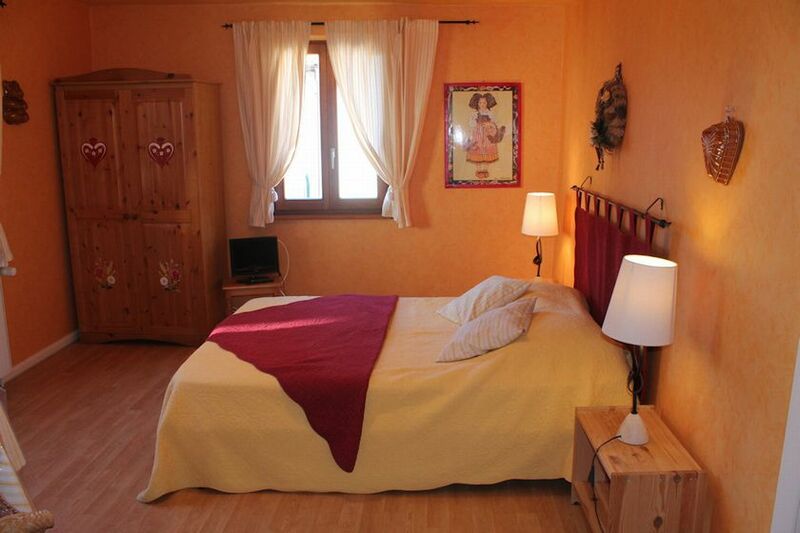 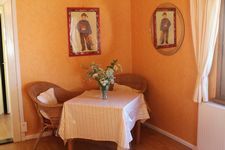 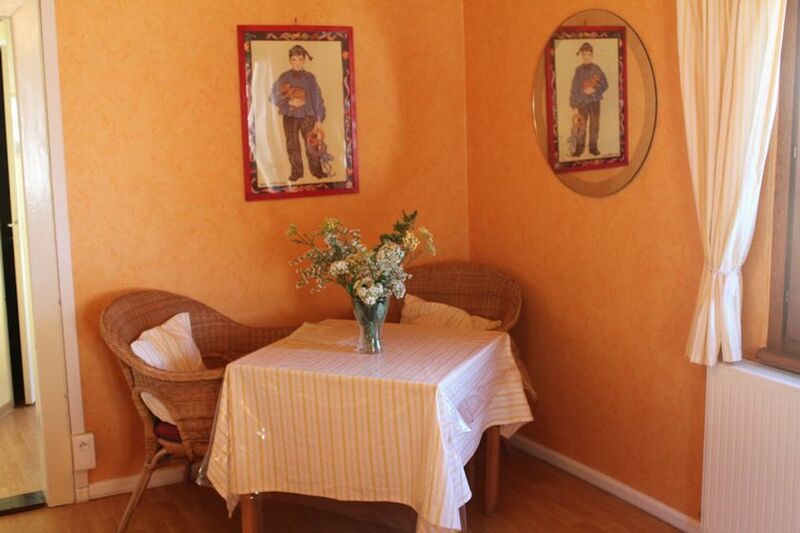 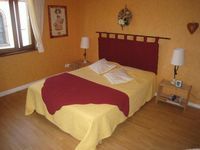 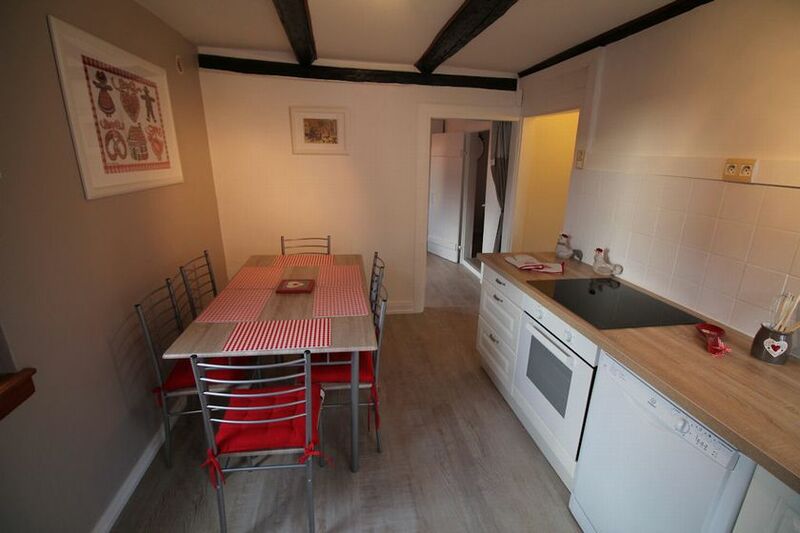 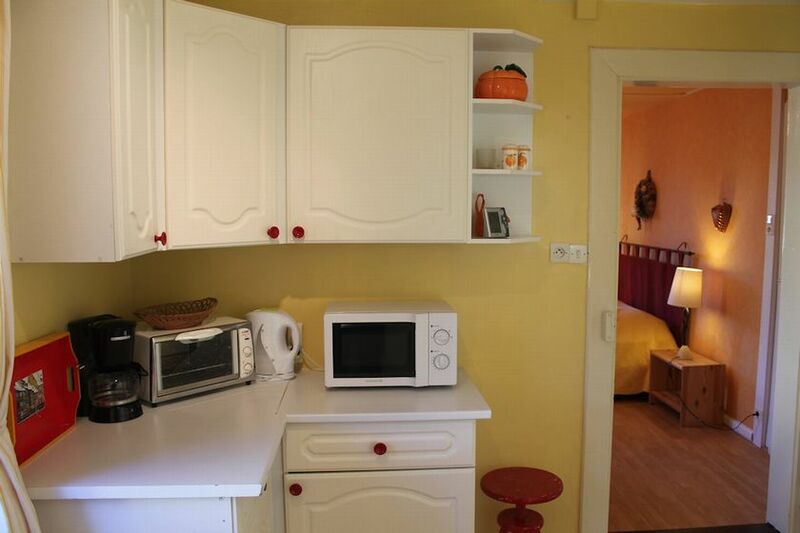 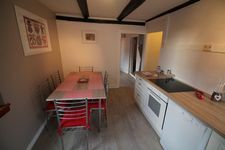 Our 3 gites classified 3 épis, 2 to 4 persons, are equipped with all modern conveniences and rescpect of the Alsatian's charm.